Not until next May, but he sent an e-mail on this today. He should have been fired, yesterday, but I guess this was the deal he worked out with the Board. The past several months have been exceedingly difficult for the University, Maryland football, and all who support the Terps following the tragic death of Jordan McNair. 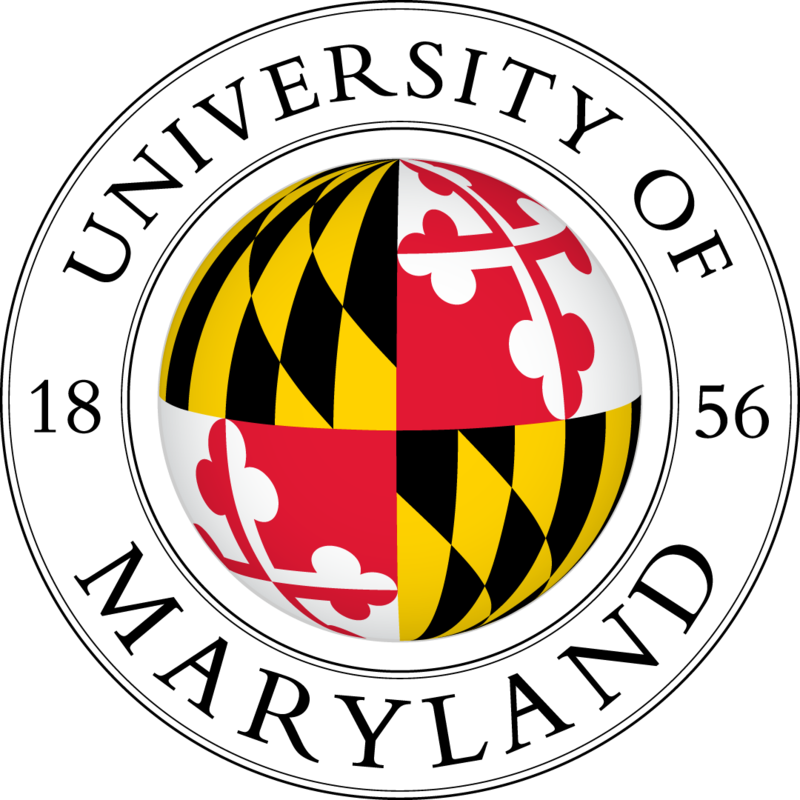 As many of you are aware, the independent commission on the culture of Maryland's football program recently completed their work and provided a report to the University System of Maryland Board of Regents. The report states that the University leadership bears some responsibility for the ongoing dysfunction of the Athletics Department. I accept that responsibility. Last August, I accepted legal and moral responsibility for the mistakes that our training staff made in Jordan's care. I stand by that decision 100%. The commission's report found that "the Maryland football team did not have a 'toxic culture.'" But the commission did find troubling behaviors within the program. We must work to create a healthier culture that advances the well-being of our student-athletes. Today, Athletic Director Damon Evans and I agreed to implement all recommendations made by the commission and the Board of Regents. Together, Damon and I will spearhead these reforms to ensure the safety and well-being of all student-athletes. In May, I will join the Class of 2019 at Commencement to bid farewell to our University. Together, we will look back on our years in College Park with enduring affection. I will be proud of the growth of our academic enterprise with the addition of talented new faculty members across all disciplines. I will look to our surrounding communities with amazement at how we have together started to transform the Greater College Park region into a hub of innovation and economic development. I will join thousands of supporters and friends who have raised an unprecedented $1.4 billion over the past 8 years to fund groundbreaking research, student scholarships, and world-class learning facilities. And I will look back with pride upon the most diverse, most-academically talented classes in the University's history, thousands of students who are already making an incredible mark on our world. This is our shared legacy. Don't let the door hit ya, where the Good Lord split ya. In a nutshell. Academia good, Football bad. I'm so glad this guy is gone. I haven't read one comment on social media that thinks Durkin's return is a good thing. Instead, it's about being ashamed to be an alumni and how the athletic department will never get another dime from them. This is even worse day for Maryland, then when Lefty was run out of town, and for nothing he did wrong, too. The simple facts are that Durkin had very little to do with McNair dying. That's on the Training staff. As for a toxic environment, that's a joke. Every Football Team I every played on the Coaches acted like that. If you can't hack it, go play Badminton. I'm glad the Board of Regents had enough backbone to not ruin Durkin's career. Everyone wants to play the victim and they always need a scapegoat. As for the Alumni. I'm sure the Terps teams can continue to be average to below average without them. It's not like they were making a big difference. Durkin isn't responsible for his training staff? I read different articles about this and if I recall correctly there was no clear chain of command as to who the training staff reported to. I think it was Testudo Times but I would have to go back and look. To answer your question, I don't know. The AD and Administration probably set up the Organizational Chart. Durkin isn't a Doctor or EMT. I would lean towards answering no, but don't have all the info needed to be absolutely sure. I take this back wholeheartedly. After taking forever to make a decision they reinstate him, then fire him? And I didn't think it was possible the UM Administration could look worse. Guess I was wrong. The consensus was to lose Durkin. Students had a protest planned for tomorrow; players walked out on Durkin today when announced; the Governor told them to rethink their decision. Loh showed he's a petty, self-righteous jerk in his statement today, announcing if he had his way Durkin would've been fired already. Well, Loh shouldn't get to "retire" either. Can't believe they brought him back for one day. You have to wonder if someone was bribing the board of regents. They should just eliminate College Football. It is nothing but a disgrace. I'm done commenting. Might be done with Maryland too. I'll think about it for a few days.